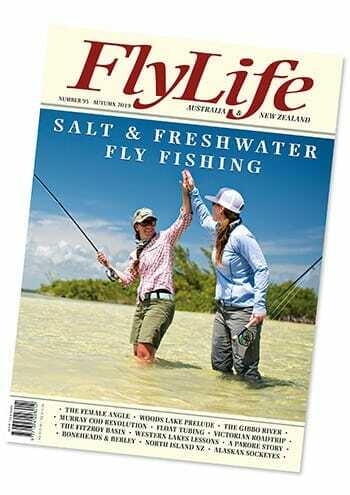 FlyLife is a high-quality journal featuring the best salt and freshwater fly fishing in Australia and New Zealand. Each issue is packed with feature articles, regular columns, short stories, fly-tying, techniques, locations and tackle, all complemented by outstanding photography. FlyLife has an avid readership across Australia, New Zealand and in over 50 countries worldwide and is an independent publication, designed by fly fishers, for fly fishers. Published quarterly since 1995, FlyLife has earned a reputation as one of the world’s leading fly fishing magazines. Highly collectable, widely acclaimed, it is 96 pages of fly fishing bliss, available in both print and digital formats. FlyLife is published quarterly in the first week of March (autumn), June (winter), September (spring) and December (summer). 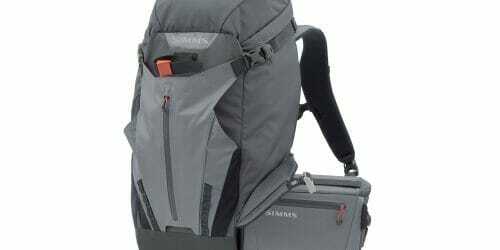 It is distributed throughout Australia and New Zealand in specialist tackle shops and newsagents. Subscriptions and back issues can be purchased through the FlyLife Shop. Editor Rob Sloane has a PhD in fish biology, having served time as a trout biologist and fisheries administrator. 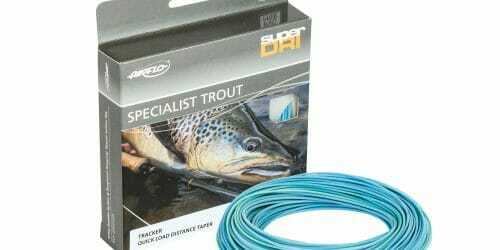 As well as many scientific papers, Rob has hundreds of fly fishing articles to his credit having been a regular contributor to popular magazines in Australia and New Zealand. His scientific background adds depth to his articles which reflect his passion for debunking the myths and complexities of fly fishing. Rob’s book The Truth About Trout (1983) is regarded as an Australian fly fishing classic and he followed this up with More About Trout (1989), Trout Guide (1991), Fly Fishing Fundamentals (1993) and Australia’s Best Trout Flies (1997). 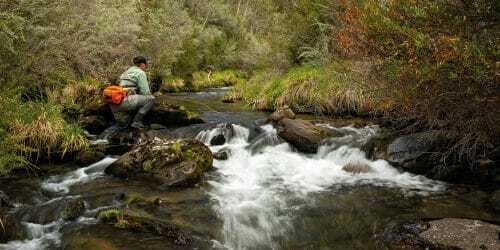 Fly Fishing Fundamentals offers a great introduction to fly fishing and has been reprinted many times. Rob’s more recent book, The Truth About Trout Revisited (2002), is a reprint of the original The Truth About Trout with updated text spanning the twenty year period since first publication. Rob also compiled and edited the fly-fishing short story book Short Casts (2004), the travel book Fifty Places To Fish Before You Die (2006), highlighting the best fly-fishing destinations across Australia and New Zealand, and, most recently, Watershed, detailing his personal experiences of a move to the country to renovate an old farmhouse on a river. 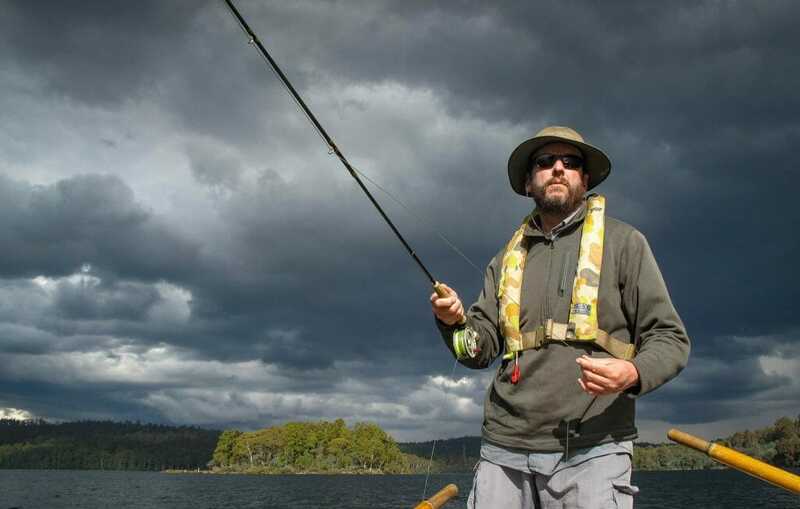 A resident of Richmond in Tasmania, Rob Sloane has fished as far afield as the United Kingdom, Europe and South America. 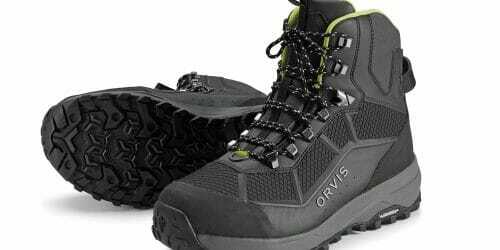 In Australia his favourite trout waters include the Monaro streams, the rivers of north-east Victoria, and the Western Lakes in his home state of Tasmania. 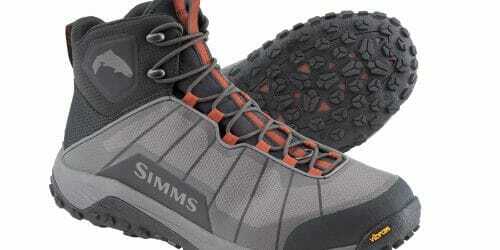 Rob regularly fishes New Zealand waters and has fished both islands extensively. Rob is also a saltwater convert and has now taken a variety of species on fly including tuna, queenfish, Australian salmon (kahawai), golden trevally, giant trevally, Spanish mackerel, bream, cobia, barramundi and bonefish.